After a busy year of 2018, summer and the holidays have arrived, along with days of sightseeing and rest. The canton of Osa and specifically, the district of Bahia Ballena is one of the most visited sectors by national and international tourism. The Ballena Marine National Park (PNMB) offers exuberant natural wealth, marine life, scenic beauty, quiet beaches, waterfalls and rivers. The park has one of the most famous geographical formations in the country; the Tail of the Whale or Uvita tombolo. Thanks to its attractions, it is one of the most visited national parks in the country. Unfortunately, some visitors disrespect the regulations established for their conservation and enjoyment. One of them is the prohibition of bonfires. They seem harmless and are almost a fixed activity at any beach in the country; however, they are a latent danger everywhere. In the summer season the surrounding vegetation is dry. It is very easy for a fire to expand, causing forest fires and endangering people, wildlife and buildings near the park. If they remain lit, sand stays hot, and if a person or an animal treads the incandescent coals, they may suffer from strong burns. The correct way to extinguish a fire is with water, otherwise it will continue burning. Sand retains the heat, making it dangerous. Previously, children have been injured while walking on a flame that has been extinguished with sand. The country’s legislation does not allow bonfires in protected areas or on beaches in general. Please be a responsible tourist and respect the laws. May sunsets be the only red fire seen on the park’s shores. Enjoy healthy natural spaces! 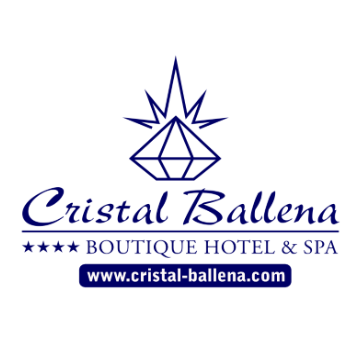 Posted in Activities, Costa Ballena, Environment & Wildlife, Environmental Initiatives, Tourism & Entertainment and tagged Guides, National Park Marino Ballena, Responsibility, security, wildlife.